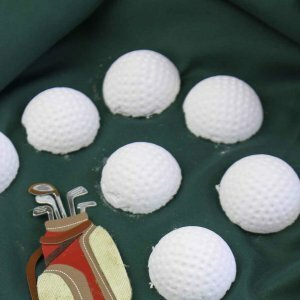 Father Day Golf Ball Shower Activity Archives | Mr Geek and Gadgets Mr Geek and Gadgets | Sci-Fi, Superheroes And Kids Activities. Welcome to Mr Geek & Gadgets, a blog focusing on Sci-Fi, Super Heroes, Photography, Films & Gadgets. It's great to have you here. Please do check out my recent content. Mr Geek and Gadgets is a participant in the Amazon Services LLC Associates Program, an affiliate advertising program designed to provide a means for sites to earn advertising fees by advertising and links to Amazon.com. As part of this Amazon Associates program, the Website will post customised links, provided by Amazon, to track the referrals to their website. This program utilises cookies to track visits for the purposes of assigning commission on these sales. Copyright © 2019 Mr Geek And Gadgets.com | All Rights Reserved.